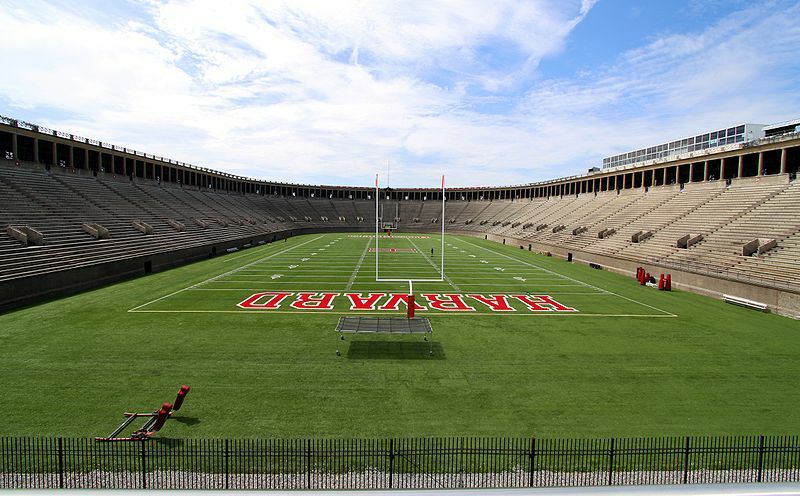 Ivy Coach is cited today in “The Harvard Crimson” (photo credit: Chensiyuan). Each and every year, we hear from Asian American students and their parents who hope to earn admission to Harvard. And each and every year, we work with students and help them earn admission to Harvard. But we don’t encourage all students to apply to Harvard. In many cases, students’ grades and scores preclude their admission to the Cambridge, Massachusetts-based school. We let them know that we help students get into reach schools — schools they would unlikely earn admission to without our help — but we don’t make impossible dreams come true (although every now and then we make impossible dreams come true, too). And in many cases, we encourage Asian American applicants to consider other highly selective schools since too many Asian American applicants deem Harvard their first choice. Opening their minds to the likes of Yale or Princeton could be a difference-maker in their college admissions process. But this year, if a student’s grades or scores do not — in our view — preclude their admission to Harvard (no, your child with ‘C’ grades in 10th grade has no hope of getting into Harvard — sorry), let’s just say we’re pushing Harvard. And why? Because we dare admissions officers to deny our Asian American applicants with great grades and scores with equally powerful narratives, with the sorts of singular talents Harvard loves all as the eyes of Lady Justice are watching. And we’re not particularly shy about asserting as much. In fact, we’re quoted saying just this in Harvard’s newspaper today. We couldn’t have said it better ourselves. Oh wait.